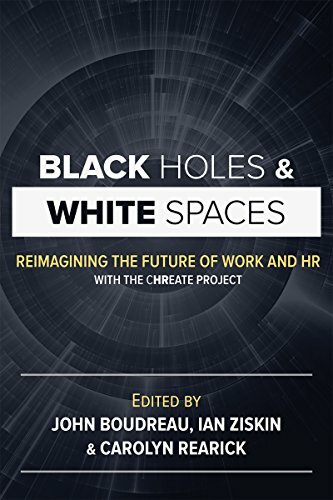 Developing the capability, agility and capacity of HR leaders and their teams to assess, plan and respond to the emerging workforce disruption that are changing how work gets done and how HR is delivered. They’re looking for key insights, objective feedback and innovative strategies on the following topics to help achieve their goals and objectives, using research-based methods, templates & tools developed from the Chreate.net consortium of 100+ CHROs along with practical experiences gained through 15 years and hundreds of conversations with their peers. 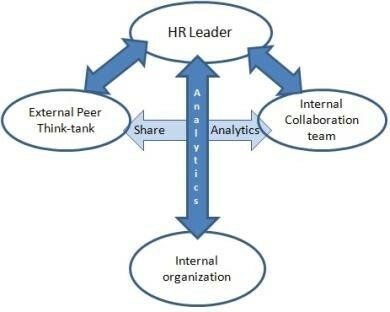 Sr Adviser to HR leaders, teams on their analytics, talent, technology, performance management & transformation projects. They’ve spent lots on technology with little to show for it. Their workforce is dramatically changing, and they may struggle to keep up. They’ve tried transformation projects but are frustrated with the results. Employee engagement is still a challenge and they’re afraid they could lose their best people. They realize that Good HR is More Than Just Good HR nowadays but requires a different blend of talent and skills. That their success and careers depends on their ability to more effectively respond to changing conditions. I help them get a handle on data, leverage technology and use design thinking to develop programs that improve existing operations, increase employee engagement, revamp performance management, leading to an improved employee experience. As both a certified scrum master(CSM) and certified HR leader (SPHR), I manage the relationship between HR and IT, providing HR with the capability to engage IT leaders. Helping HR leaders get a handle on data and technology, using insights to improve decision-making. I am IBM's Social Transformation as Strategy Consultant & had the good fortune of working with Wayne as we were shaping IBM's ongoing journey towards becoming a social enterprise. Wayne brings in rich experience, knowledge and the drive to match that help organizations achieve better business outcomes through a combination of the drivers of change, social, mobile, analytics and cloud. His expertise can be a differentiator and I would highly recommend him as an asset to any organization. I am the Global Business HR and Talent Acquisition Leader MicroFocus / HP. Wayne is an excellent coach and mentor who challenges you to step outside of your comfort zone while he provides valuable insight and perspective. 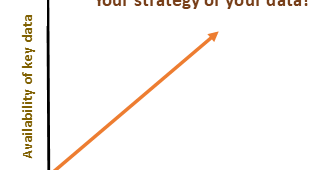 Wayne holds you accountable to an action plan to continuously learn and grow. His round tables provide an outstanding opportunity to network and learn from other leaders and work on solving specific issues that you are wrestling with at that moment. I am the Senior Vice President, Human Resources Operations Comcas. Wayne has provided executive coaching expertise to several key executives in my organization. 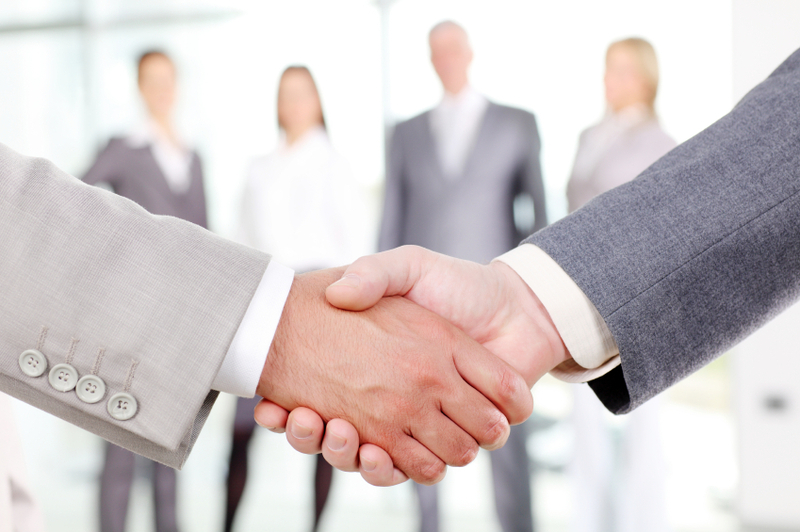 He is trustworthy, insightful and personally invested in the growth and development of his clients. I also know Wayne through his work in bringing together business leaders for knowledge exchange on key challenges facing organizations today. I have found his leadership seminars to be extremely valuable forums for safe knowledge sharing among my peers! at Citi. Wayne brings a unique balance of coaching tools and expertise along with understanding of critical business acumen to his work. He has an understanding of not only the tangible elements of being successful, but the emotional and psychological elements as well. Wayne’s blend of feedback and coaching have assisted me greatly in my career, and I continually value his opinion as I pursue different opportunities in my professional development. I am a CHRO at Telerx and have consulted with Wayne several times over the last 8 years. Wayne is an excellent strategist and his ideas in how to develop HR strategy for the businesses I've been in have been very impactful. I've also relied heavily on Wayne's technology expertise as we've evaluated automation opportunities in our business. 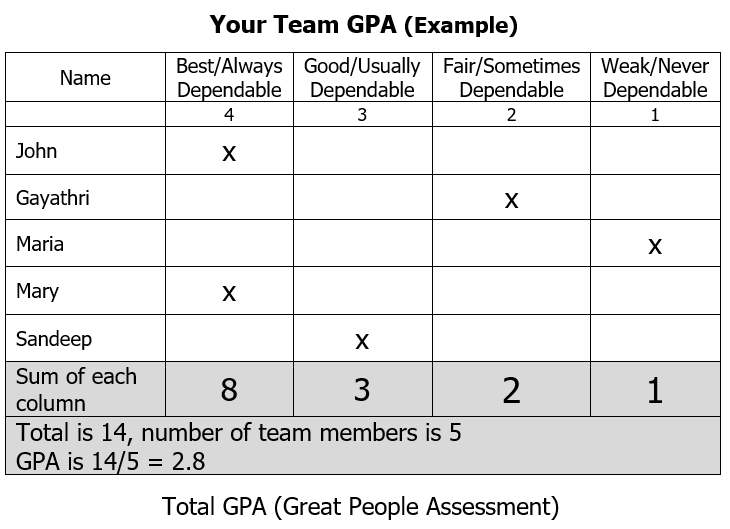 Is Your HR Team Getting a 4.0? Are you getting what you need from your HR leadership team?